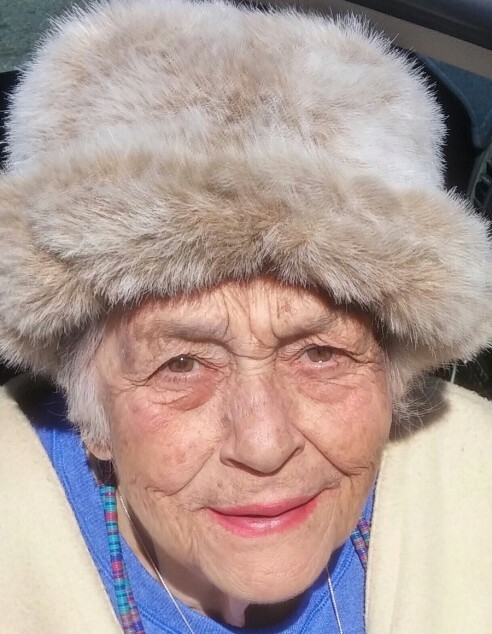 Carolina Ruth Sanchez, 82, a resident of Española, passed away on Monday, April 8, 2019. She was preceded in death by her husband, Franklin A. Sanchez Sr. and grandsons, Eric Franklin Sanchez and Kyle Benito Moya. Mrs. Sanchez enjoyed cooking and hosting family meals. She was known for her infinite wisdom. She will be greatly missed. Mrs. Sanchez is survived by her daughters, Carol Cole and husband Daniel and Kathleen Moya and husband Gary; sons, Augustine Sanchez and wife Margaret, Franklin Sanchez Jr., and Keith Sanchez; grandchildren, Isaac Cole, Zack Cole and wife Adrienne, Celeste Cole, James Sanchez, Crystal Moya, Gary Moya, Anthony Sanchez, Divina Garcia and husband Santiago, Jordan Sanchez, Carlos Sanchez, Holly Sanchez and many great-grandchildren, brothers, sisters, relatives and friends. Funeral Service will be celebrated on Friday, April 12, 2019 at 10:30 a.m. in the Sangre de Cristo Chapel of DeVargas Funeral Home & Crematory with burial to follow at the Loma Vista Cemetery in Alcalde. 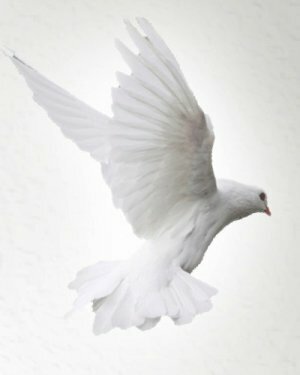 The family of Carolina Ruth Sanchez has entrusted the care of their loved one to the DeVargas Funeral Home & Crematory of the Española Valley.